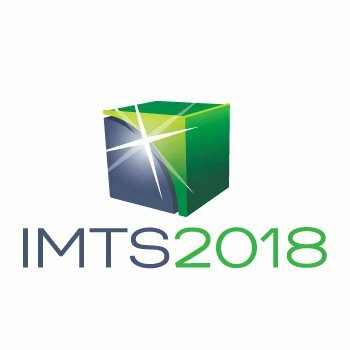 The IMTS 2018 show focuses on topics that will provide solutions to current manufacturing problems such as improving productivity, improving part quality, lowering the cost of manufacturing and creating new levels of market demand. 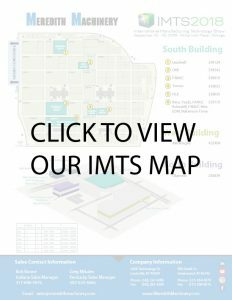 We created a Meredith Machinery 2018 IMTS Map so you know where you can find us throughout the whole week! Our sales team will be working in these booths throughout the show. We will also have representatives from our engineering, robotics, and automation teams present to assist you. If you would like to meet with any of our staff, please give us a call so we can make it happen! We look forward to seeing you.